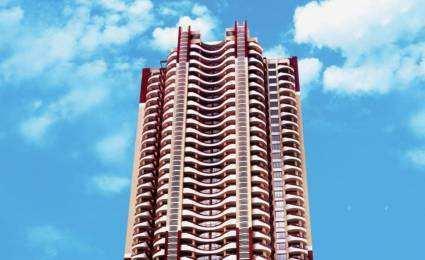 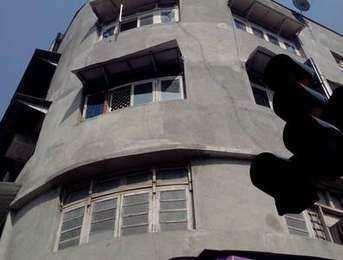 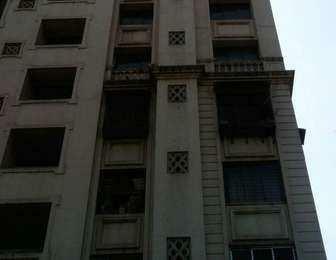 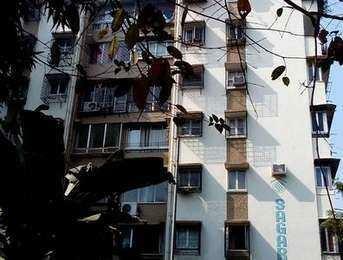 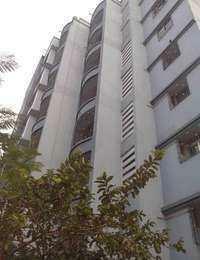 Find Residential & Commercial Property in Mahim West Mumbai South. 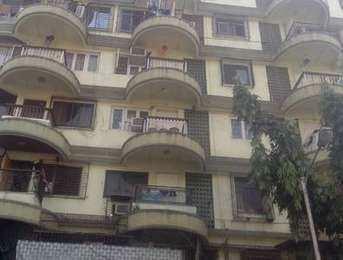 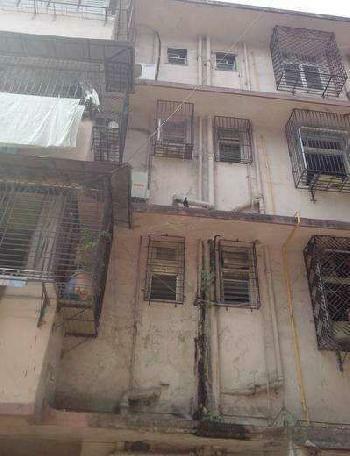 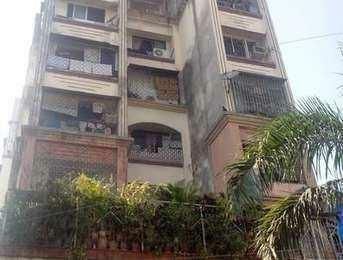 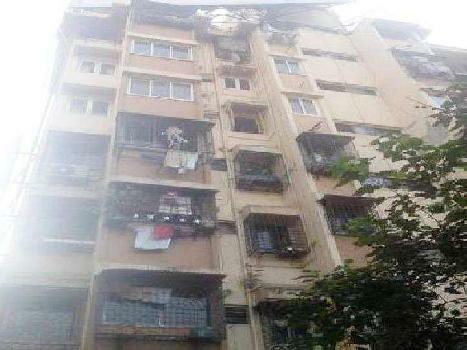 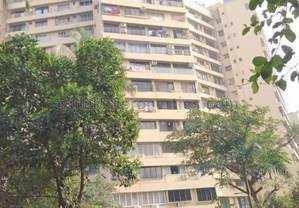 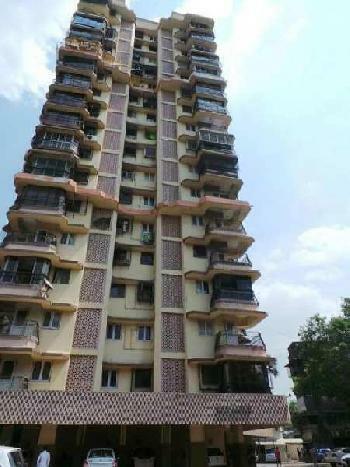 Best Deal Mumbai Estate Consultant is providing Mumbai South Mahim West Properties Sell Rent Classifieds database . 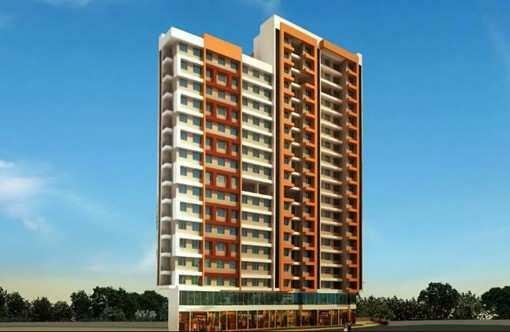 Contact with us for instant Buy sell Flats & Apartments, Studio Apartments, Builder Floor.